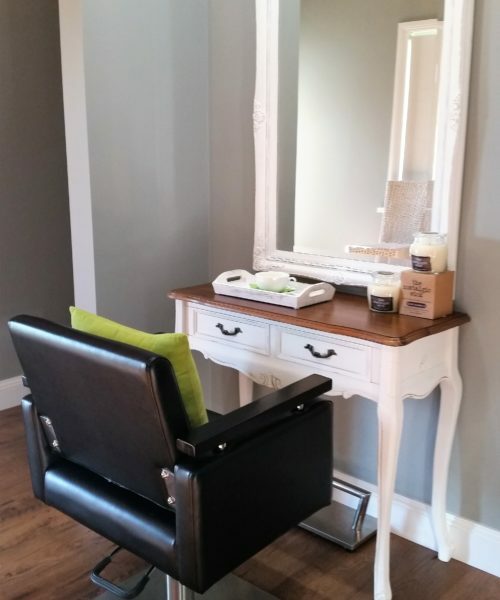 Our hairdressers are fully trained and offer a comprehensive service when it comes to your next hair cut. 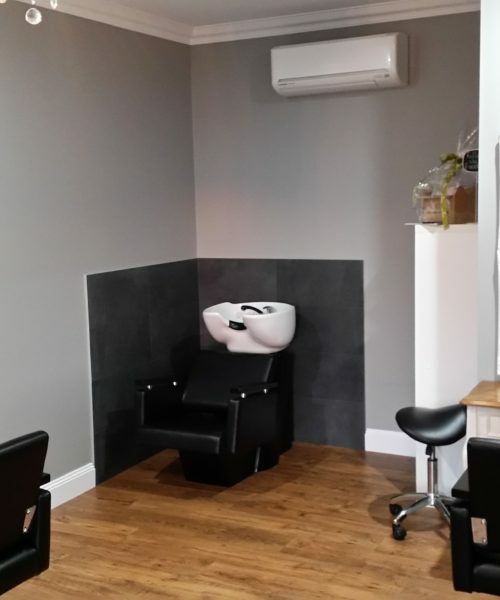 Whether you need a simple cut or require a full cut and colour our hairdressers have the experience and the expertise for your next hair cut. We are based in Thurgoona but have clients from all over the Albury Wodonga region.